Strong Leads Docs: A Film Seminar for High School Girls is a five-part after-school seminar spotlighting documentary films about and made by women. 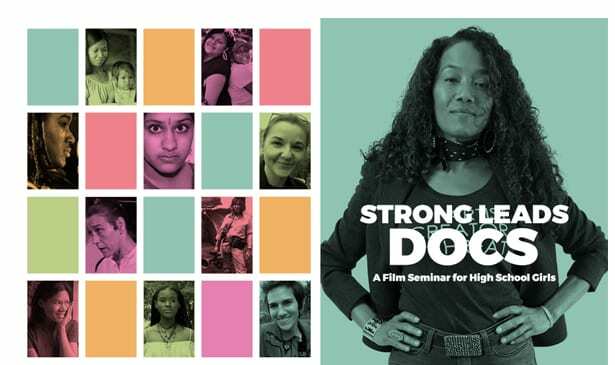 A presentation of the Belcourt’s education and engagement program, Strong Leads will explore landmark and new documentaries made by women and featuring girls and women from a range of cultures and backgrounds. Sessions take place each Monday from Oct. 22 to Nov. 19, 4-7:30 p.m. 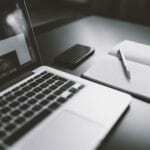 The seminar is designed for students only and is meant to be taken in its entirety (no single sessions).